Galaxy S7 Edge Explodes While Charging! Home Technology Android & iOS Galaxy S7 Edge Explodes While Charging! Did you think that the series of explosion from Samsung had ceased following Samsung Killing the Note 7? Did you think that this horrible nightmare had ended? Yes? Then you have been entirely wrong. 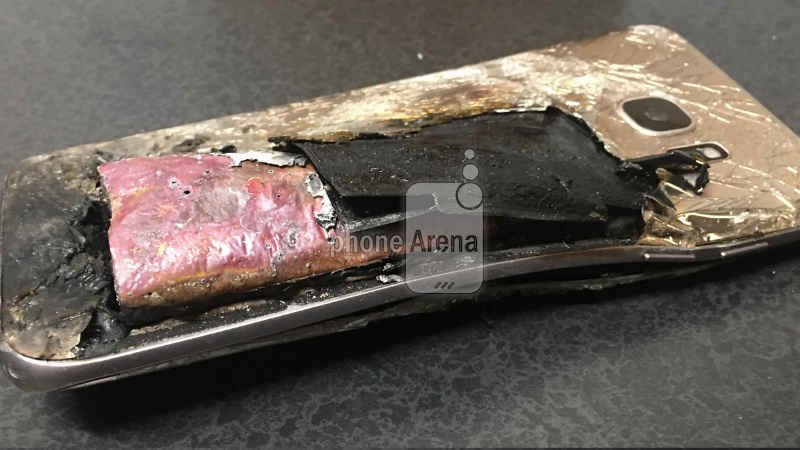 Following the Note 7’s footsteps, we had seen 3 iPhone 7’s exploding. Now we have a new phone in the game. 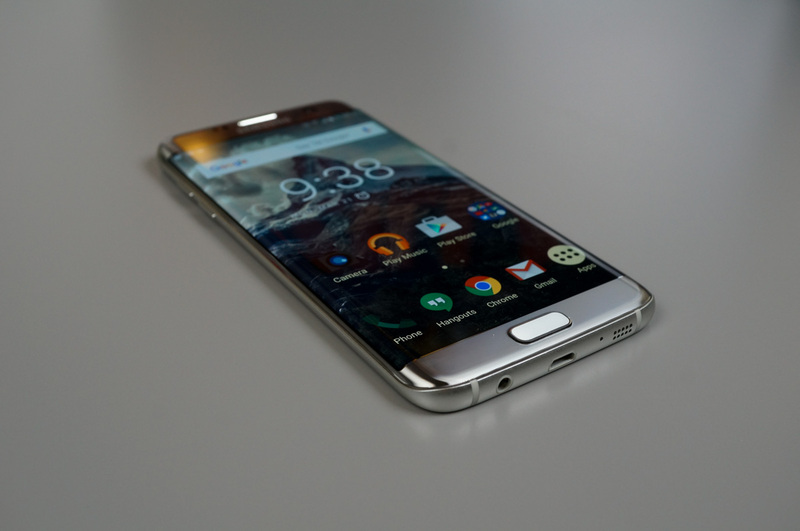 The Samsung Galaxy S7 Edge. PhoneArena reports that the user of this phone had replaced his Galaxy Note 7 for the second time, and finally settled for the Galaxy S7 Edge. The pictures shared by the publication show that the Galaxy S7 Edge is completely totaled, and beyond repair. This information was received from an anonymous source working at the carrier firm, where this complaint was lodged. Despite of Samsung showing up pop up essages to the S7,Edge users , assuring them that their handsets were absolutely safe, there have been no recalls. Now then, this isn’t the first time an S7 Edge has caught fire it followed another incident involving a man from Ohio, who’s pocket suddenly caught fire out of nowhere and it ended up giving hi 2nd and 3rd degree burns. He even filed a lawsuit against Samsung, after he had to undergo a complicated skin graft surgery, and is now under physical therapy. Majority of Phones that have a Lithium-Ion battery inside them are exempted from explosions. Anything could happen anywhere! Even iPhone 7 has been catching fire now. Let us know about your thoughts!